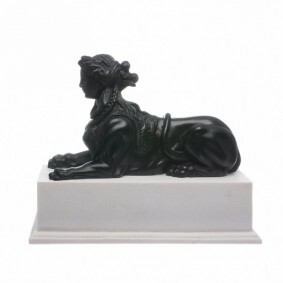 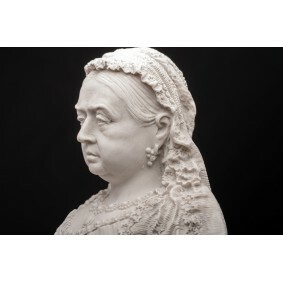 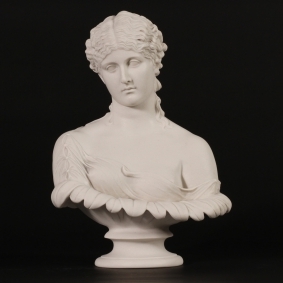 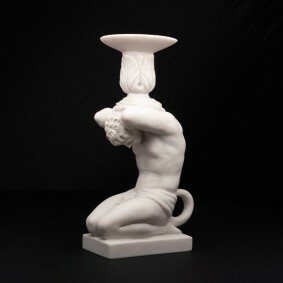 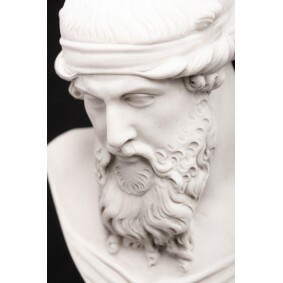 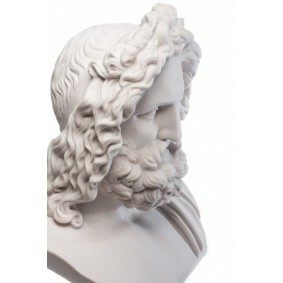 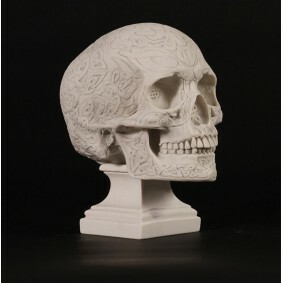 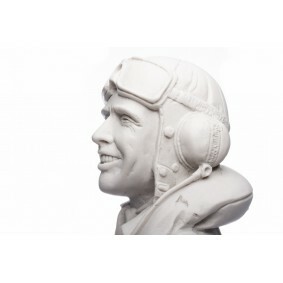 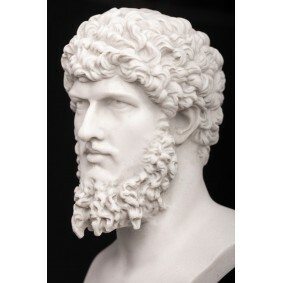 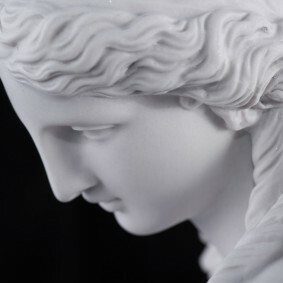 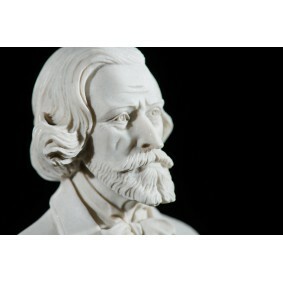 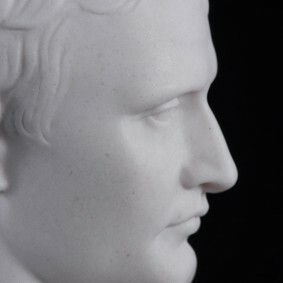 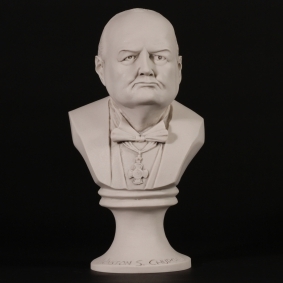 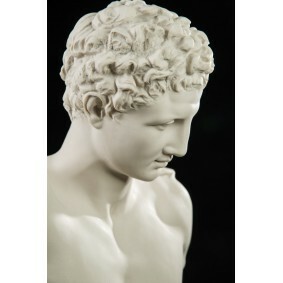 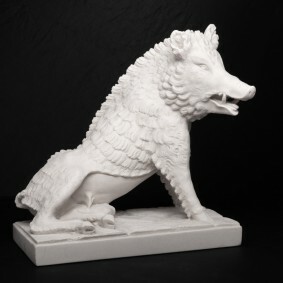 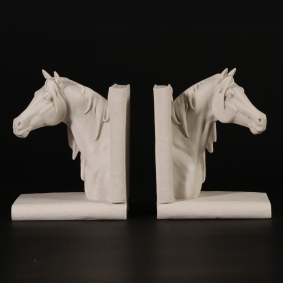 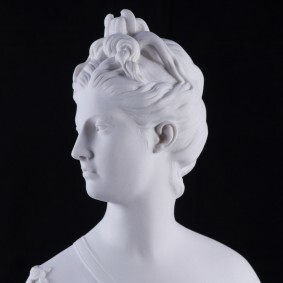 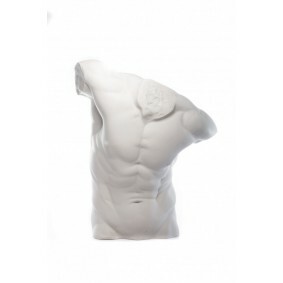 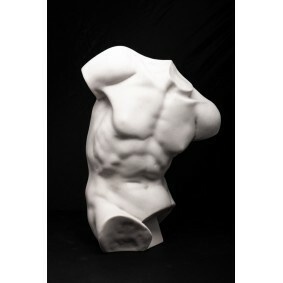 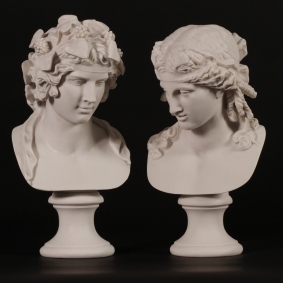 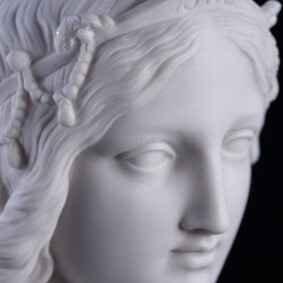 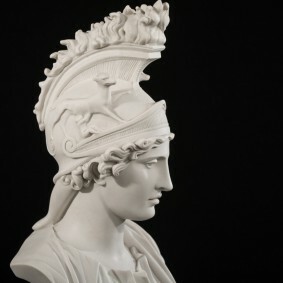 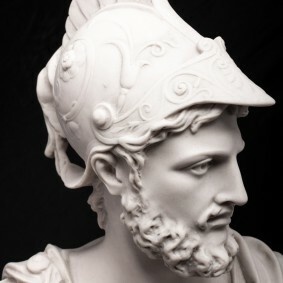 Our carefully selected fine marble resin sculptures are made using a unique casting process that guarantees the highest quality finish and detail. 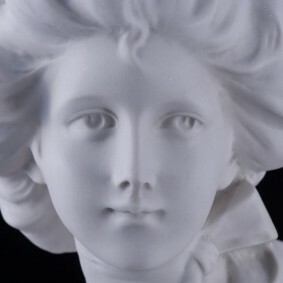 We are so confident you will love your purchase that if for any reason you are not totally delighted simply send it back to us within 30 days for a full refund. 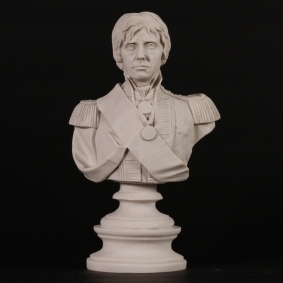 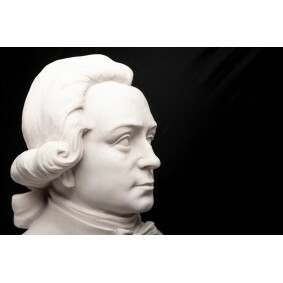 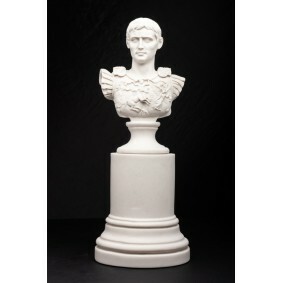 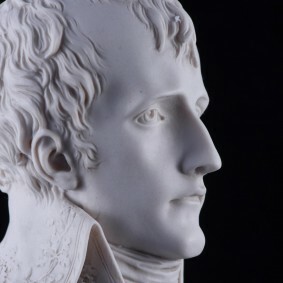 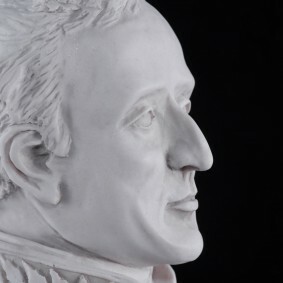 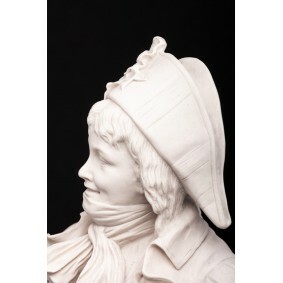 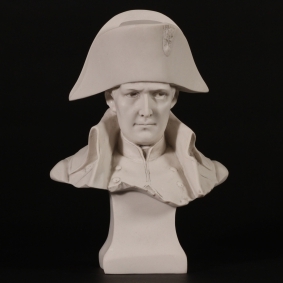 French Revolutionary Boy Marble bust. 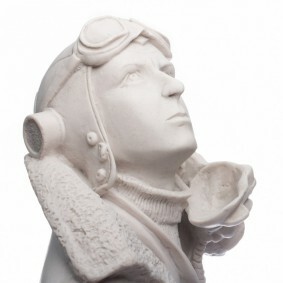 Sir Douglas Bader, CBE, DSO, Bar DFC. 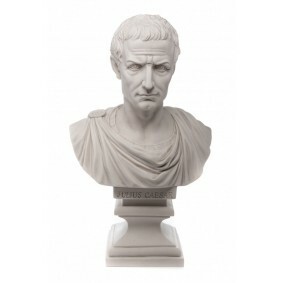 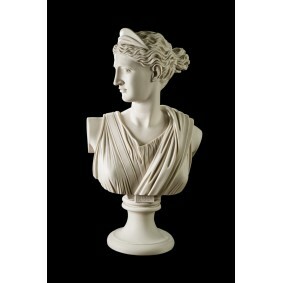 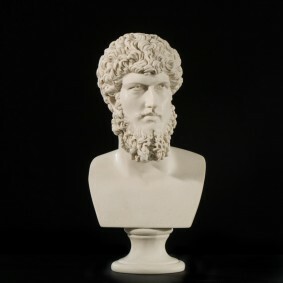 Marble bust. 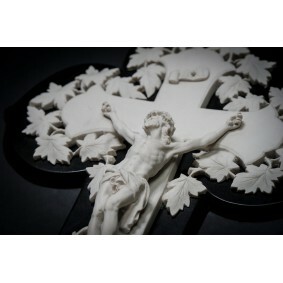 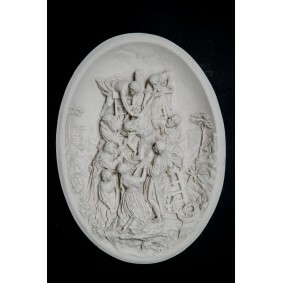 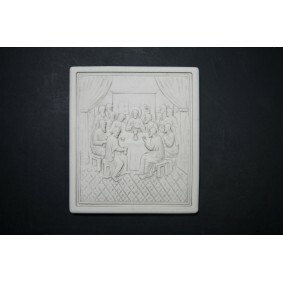 Taking Christ from the Cross wall plaque.